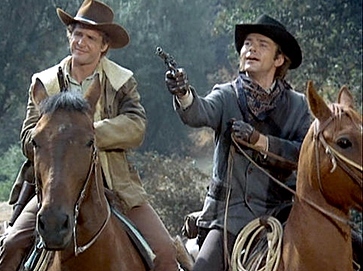 Hannibal Heyes (Pete Duel)and Kid Curry (Ben Murphy)were the two baddest criminals in the whole Wyoming Territory. The list of banks and trains that they had robbed was so extensive that it finally got the attention of the Governor. Since they had never shot or killed anyone he offered them a complete amnesty with one caveat, they had to “go straight”. They couldn’t commit a single crime until such a time that he could say that they were reformed and announce the amnesty. Unfortunately during that period they were still wanted by every sheriff and lawman in the territory. 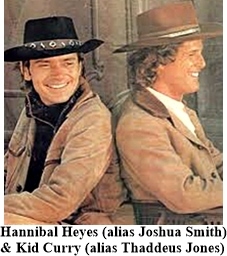 Hello aliases Joshua Smith (Hannibal Heyes) and Thaddeus Jones (Kid Curry) two law abiding drifters who manage week after week to have a heck of a hard time staying straight. They are constantly running into either their old outlaw friends or the law. Using their considerable talent for twisting a situation into their advantage they manage to always escape by the skin of their teeth. With the Bannerman Detective Agency hot on their trail, lawmen gunning for them and bounty hunters looking to profit off them they stay busy but usually manage to help some innocent law abiding citizen out of a tough jam along the way. 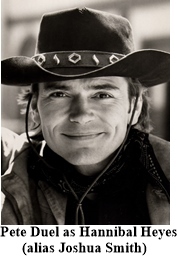 Pete Duel died about half way through the series and was replaced by Roger Davis, the announcer from the show. 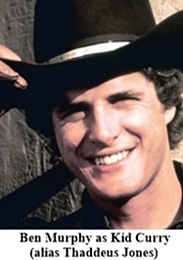 Whether it was that change or just a public who was growing more fond of police shows rather than westerns, the show was canceled after its third season. 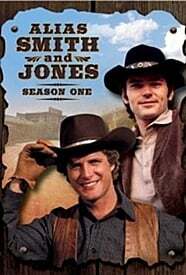 Immediately after Pete Duel’s death, executive producer Jo Swerling, Jr. wanted to end the series. ABC threatened to sue him and the entire cast for breach of contract prompting a reversal from Swerling. 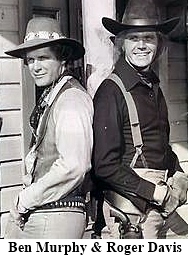 The day after the death the cast was reassembled and shooting resumed using Roger Davis to substitute Duel.